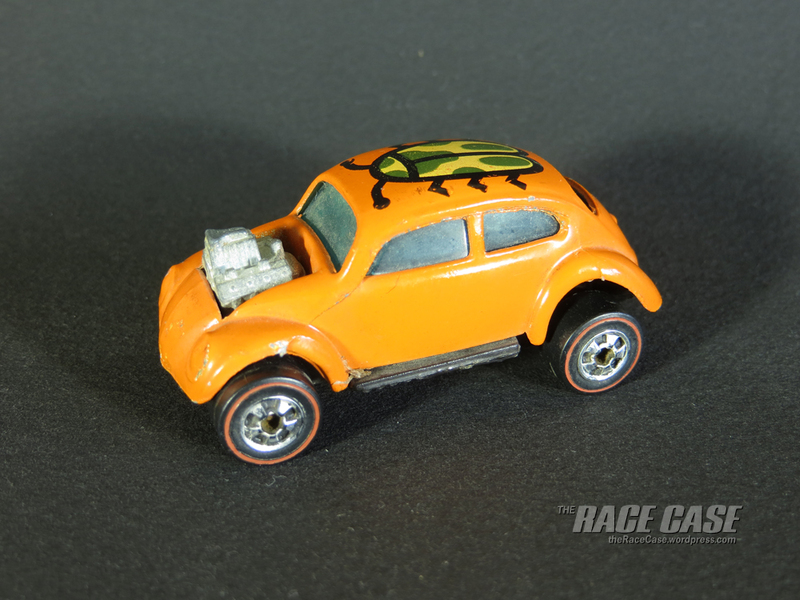 When the Hot Wheels Drag Strip Demons were introduced in 2009, they were a big hit. 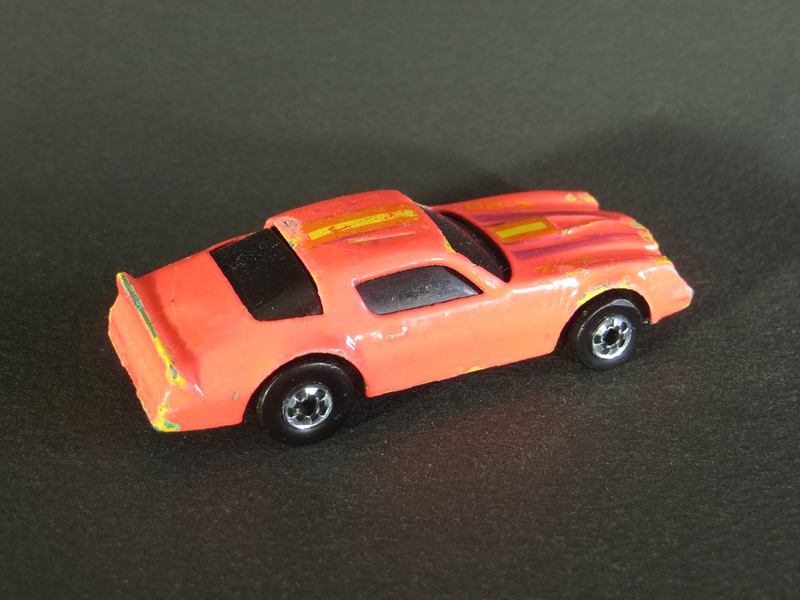 The series, which continued through 2010, featured 18 different castings – 13 of them brand new. 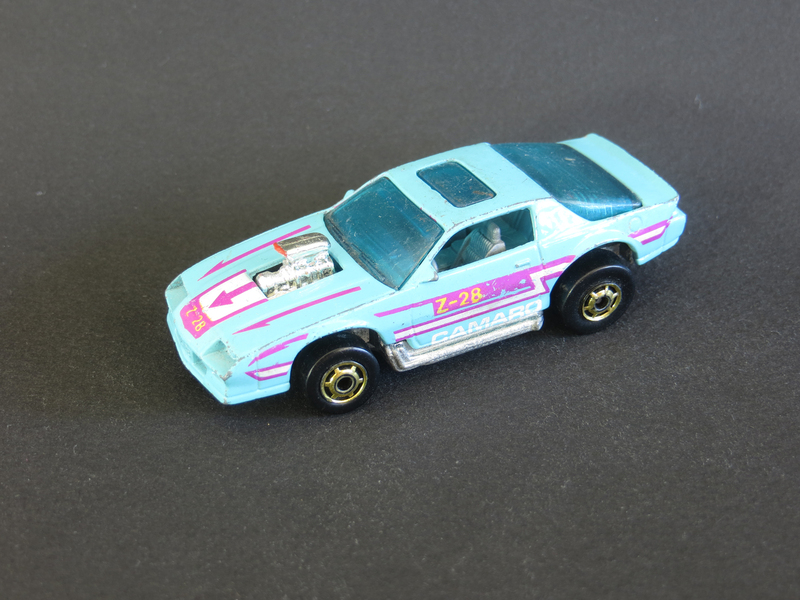 They had Real Riders and metal bases, and many were carefully decorated to represent real-life drag cars. 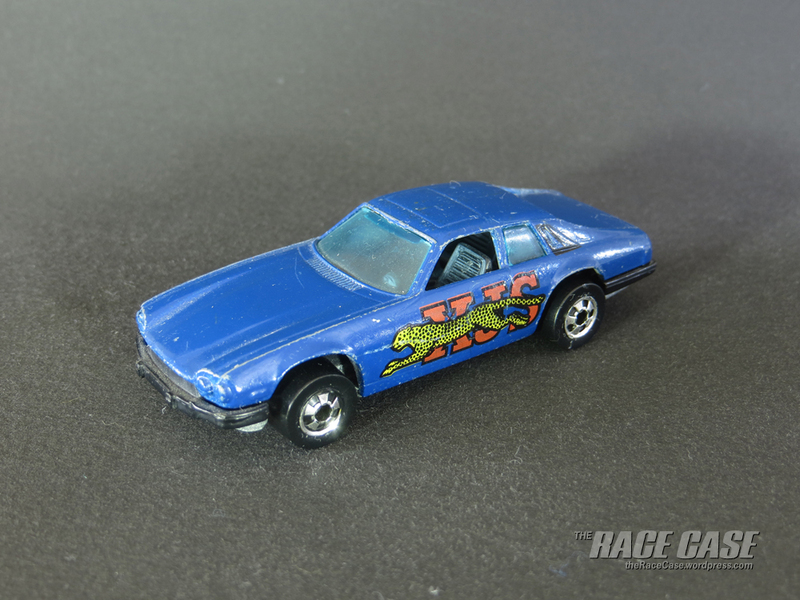 So, many of us were excited in 2018 when Hot Wheels brought back the Drag Strip Demons in the Car Culture lineup. 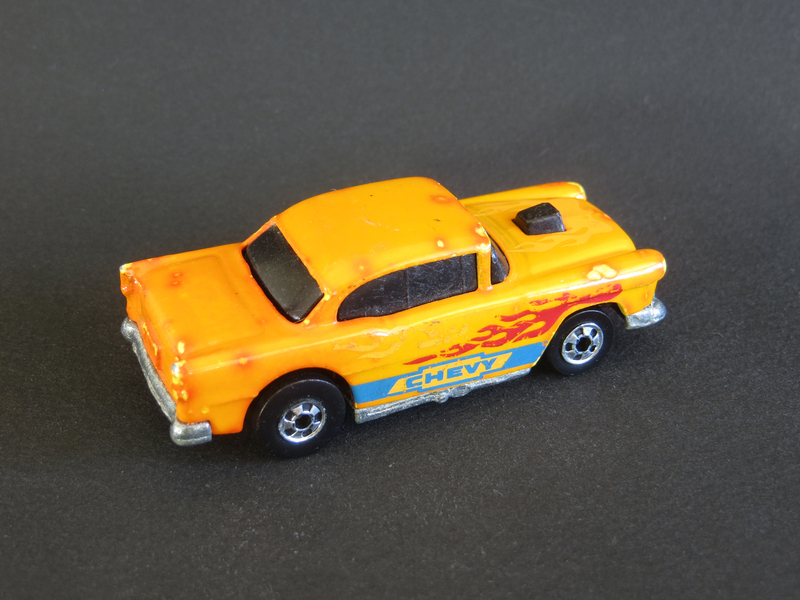 The 2018 edition had five different castings, including the ’55 Chevy Bel Air Gasser, ’65 Dodge Coronet, ’65 Mercury Cyclone Comet, and the two Novas featured here – the ’66 Super Nova and the ’63 Chevy Nova AWB. 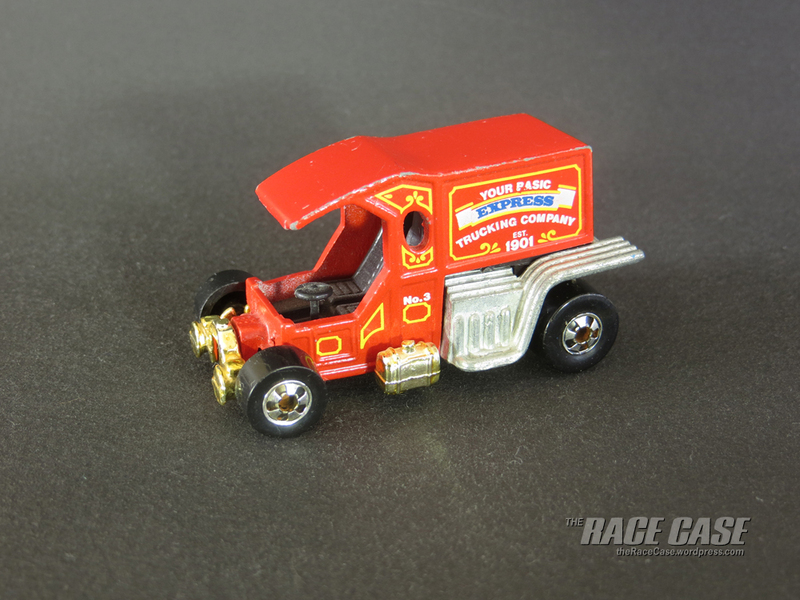 The amazingly detailed cars are enhanced by beautifully illustrated card art. 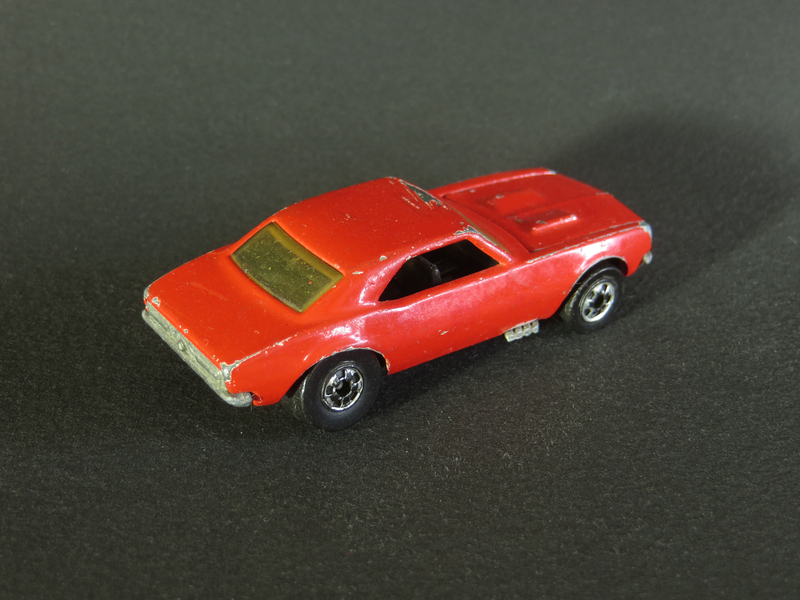 I wasn’t able to find these locally, but my hunting friend, Brad, sent me these from New Mexico. 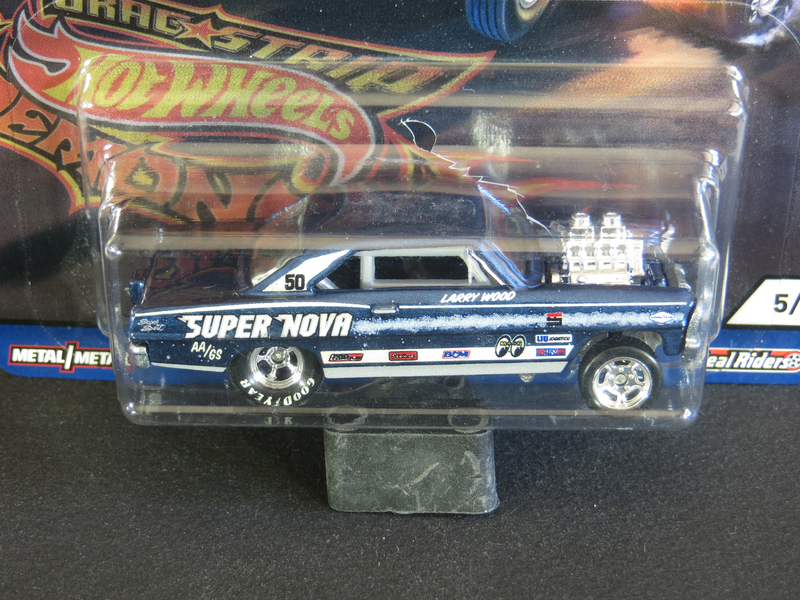 The Hot Wheels ’66 Super Nova was first released in 2012 in limited numbers exclusively on HotWheelsCollectors.com. 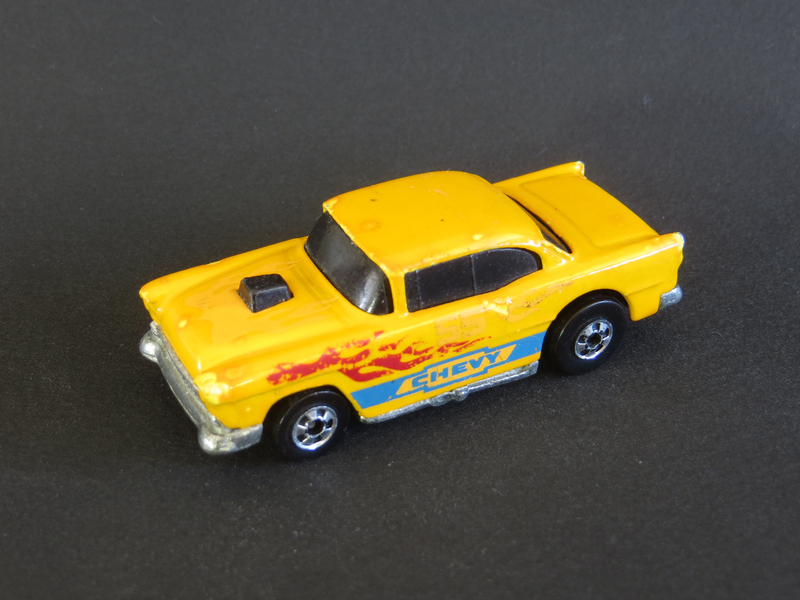 It was offered again through the Red Line Club in 2014 and 2017, then was a Nationals Convention Car in 2018 – all of these in fairly limited production. 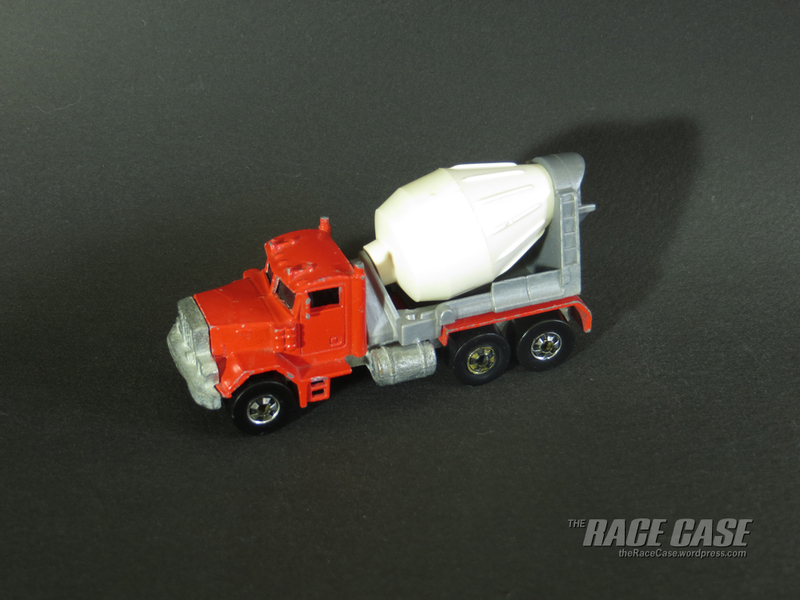 This is the first variation that is more widely available and the first of this casting that I’ve added to my collection. 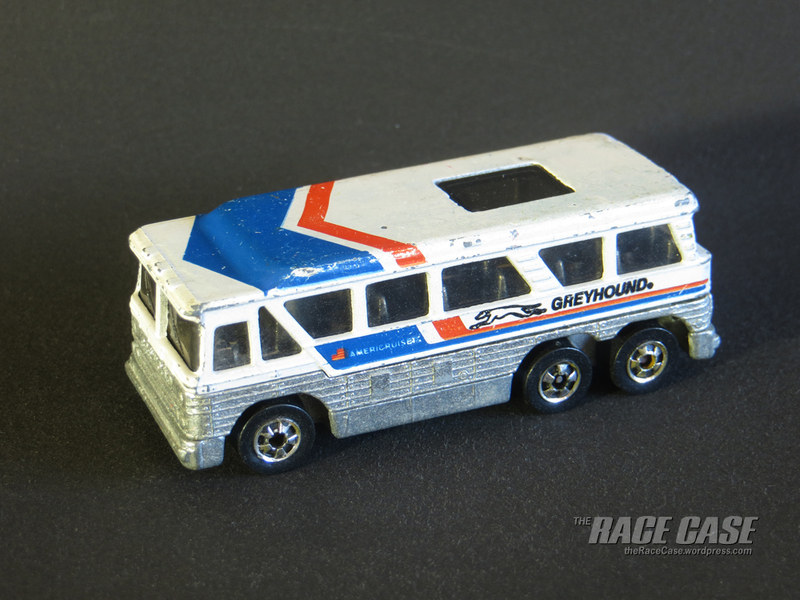 It is also available in the 2019 Car Culture: Team Transport series, so I will be on the lookout for that one as well. 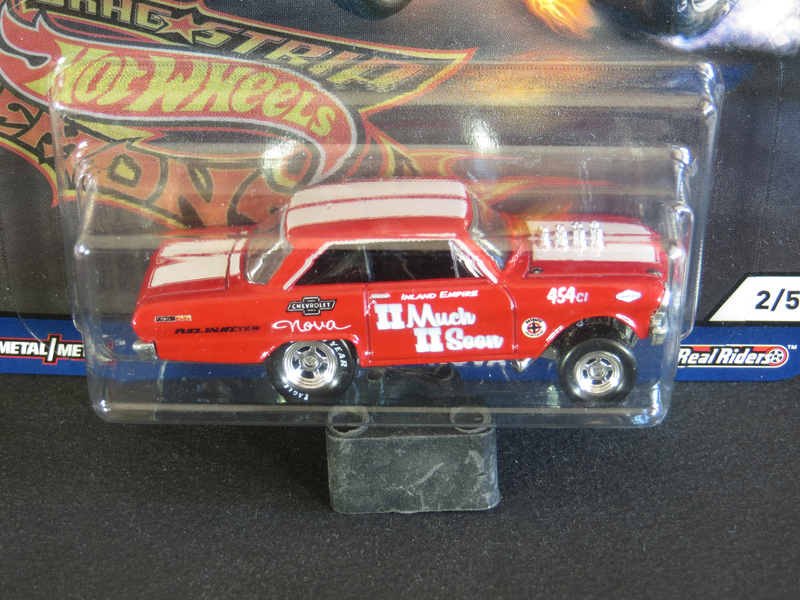 I’m not sure if this ’66 Nova is based on a real drag car, rather I suspect it is a nod to the legendary Hot Wheels designer whose name appears on the doors. 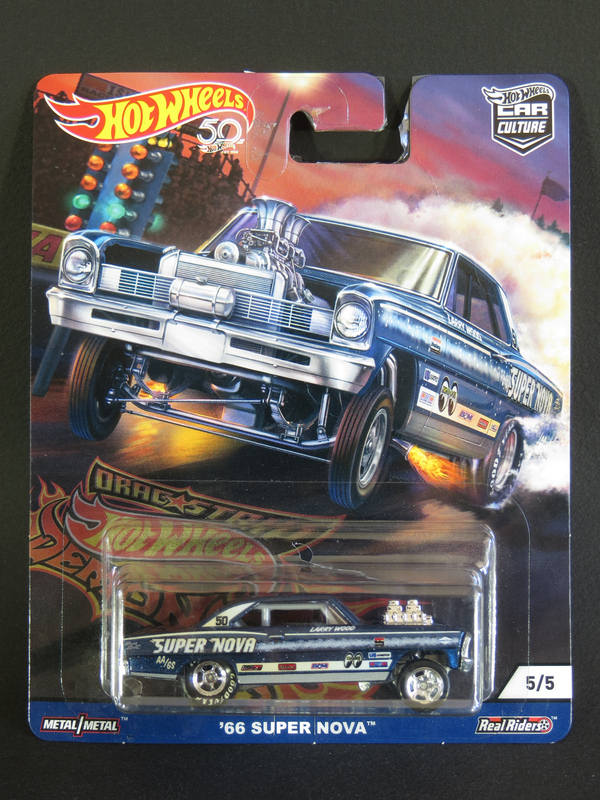 The Hot Wheels ’63 Nova AWB was first cast for the 2009 Drag Strip Demons series and a second variation was included in the same series the following year. 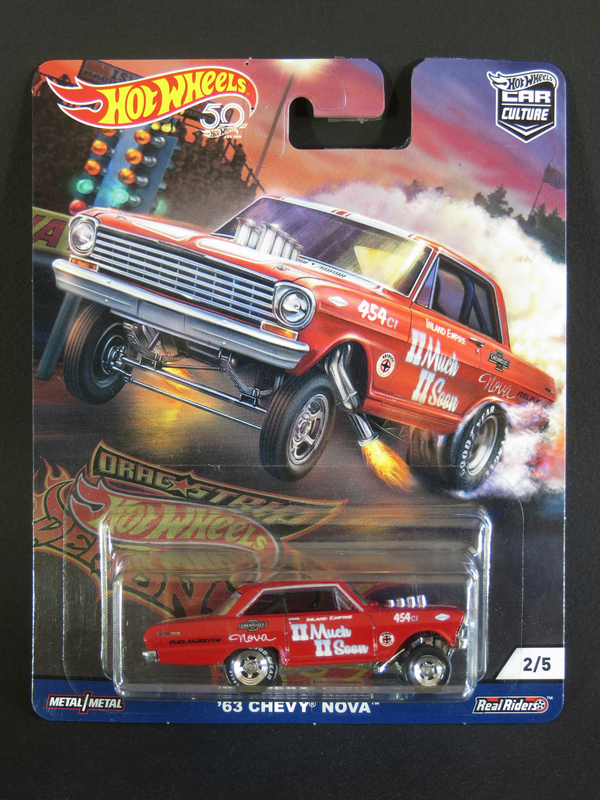 This 2018 release is only the third variation of the car to be produced, though a similar casting, the ’63 Chevy II, has made regular appearances in the mainlines since 2016. 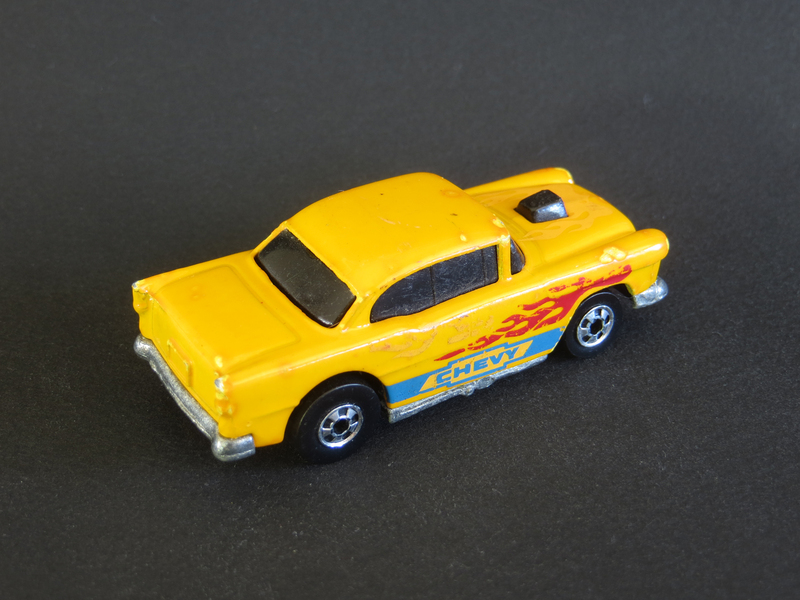 Again, I’m not sure if the livery is based on a real-life drag car, but I see some similarities to the Chevy 2 Much – and the later Chevy 2 Much II – built by Doug Thorley in Southern California. 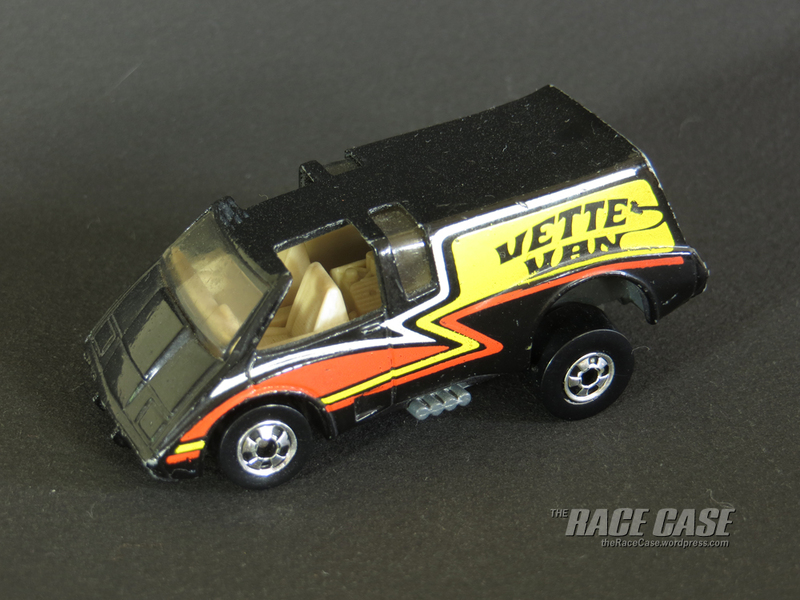 The Hot Wheels Bywayman, based on a 1973 Chevrolet Silverado pickup, was released in 1979. 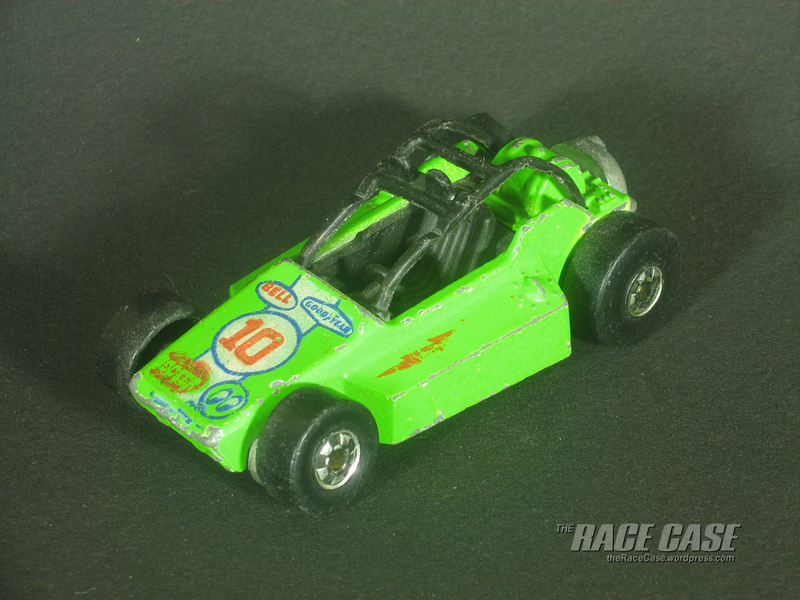 It had a nice, long run of 34 variations up until the 2003 Final Run Series. 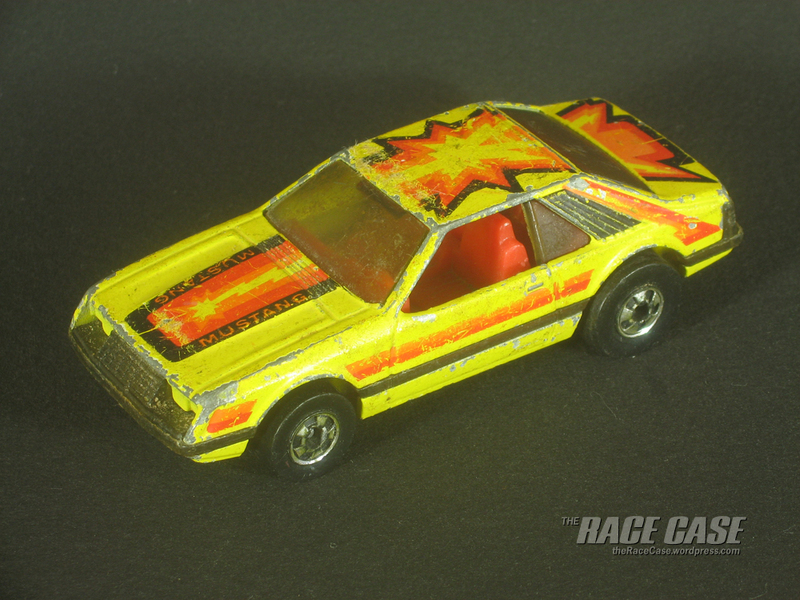 In 1980, the casting was slightly modified to include a plastic blade on the front and was released in 5 separate variations as Super Scraper. 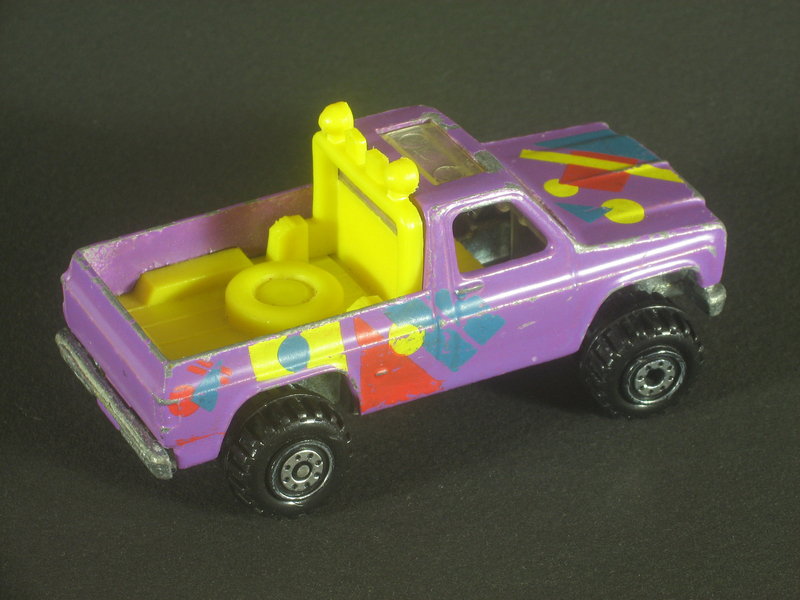 The model was renamed Pavement Pounder in 1985, then Power Plower in 1986, and was seen in another 15 versions. 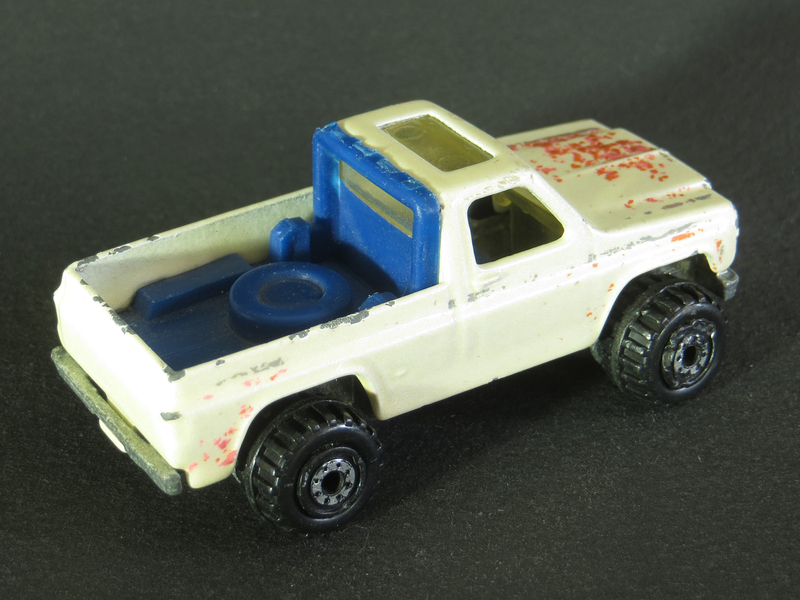 The challenge in collecting this casting – which, in addition to the sometimes plastic plow, features a plastic roll bar with running lights mounted on top – is finding them with all of their parts intact. 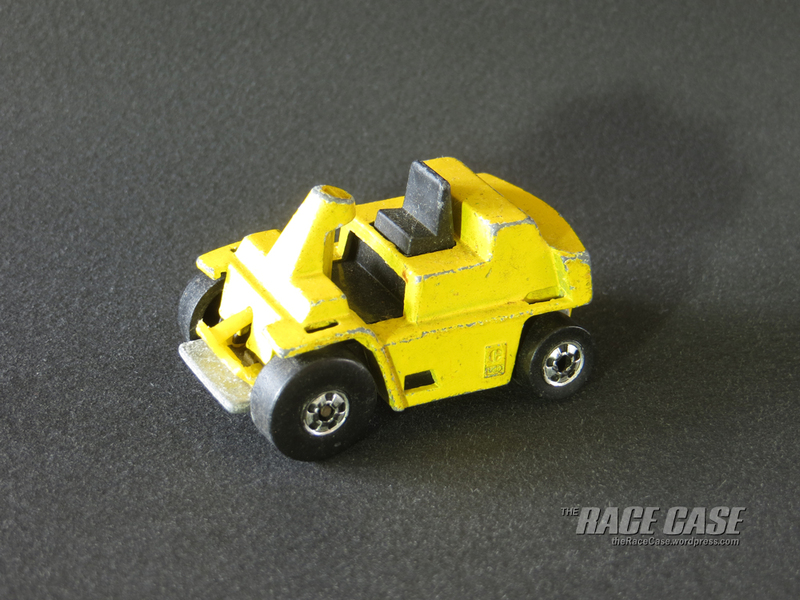 My Power Plower from 1991, which has a very playful paint and tampo design for such a rugged vehicle, is missing the plastic blade. 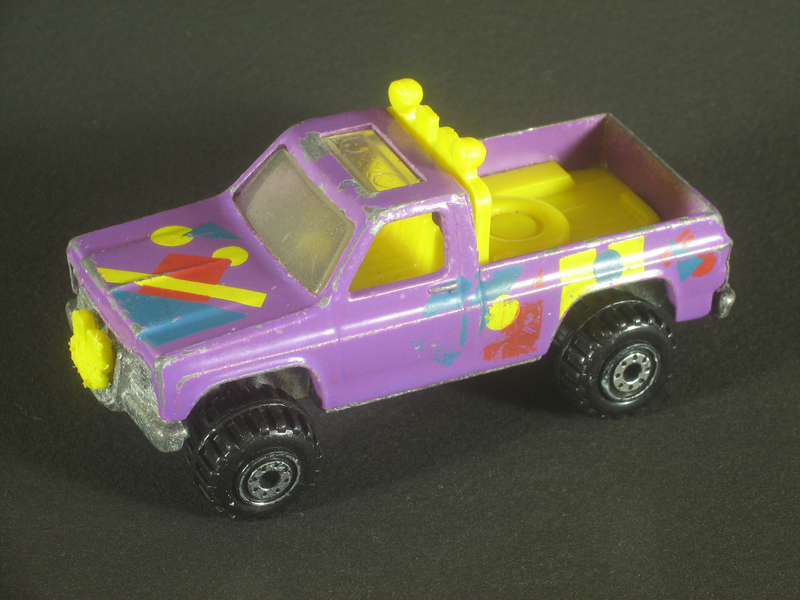 In 1991, this same tampo design could be found applied over metalflake purple, purple enamel, or – like mine – light purple enamel. 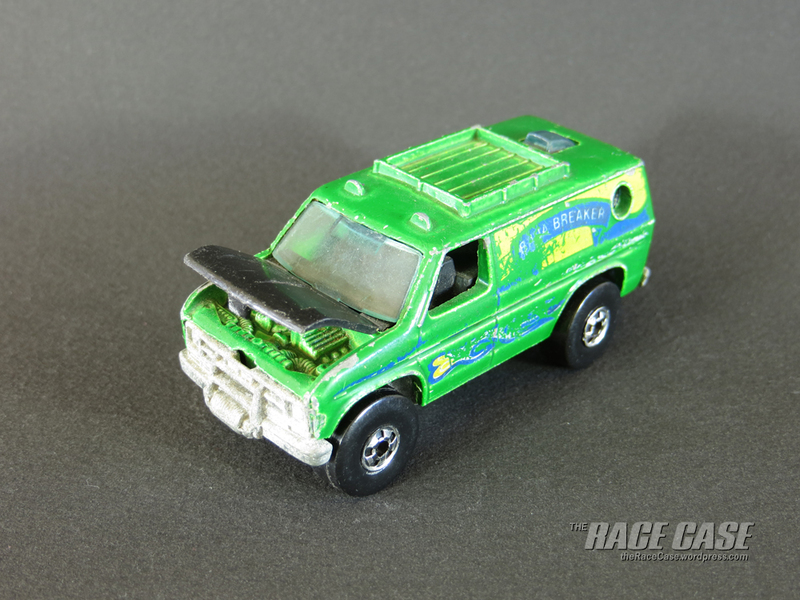 This next model is the 1993 release of Bywayman, missing most of its tampo and all of the plastic lights. 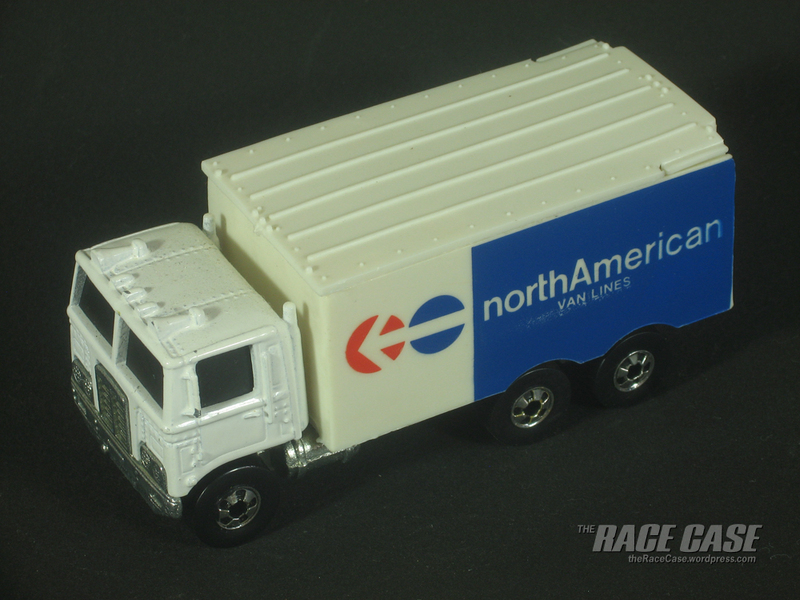 My photos don’t really do justice to the pearl white paint. 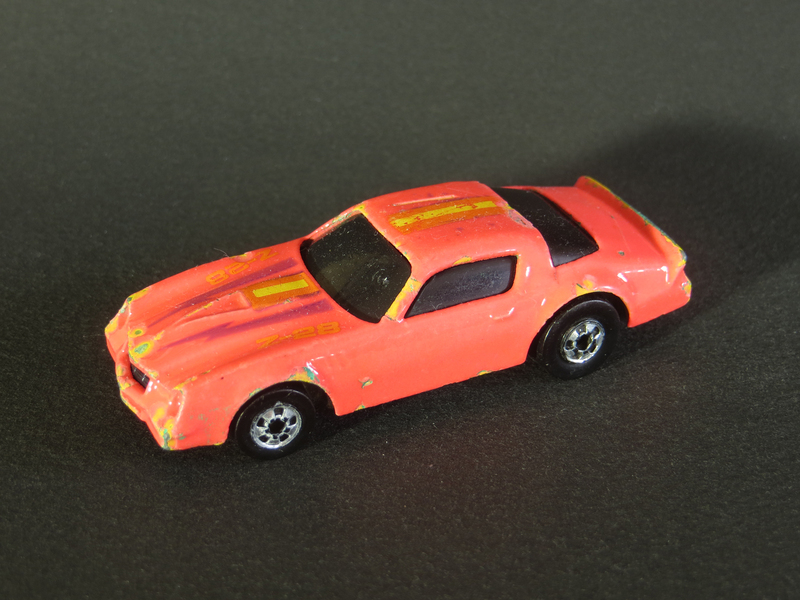 And the orange, pink and gray splash pattern actually looks pretty sharp when it’s not worn off (as I’ve seen in photos of the variation in much better shape than mine). 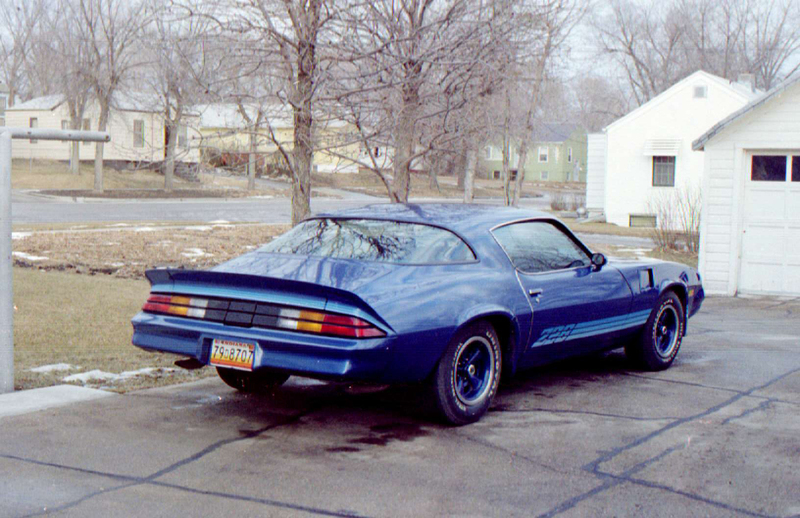 I have come across a few cars over the years that have been painted over, but this one really breaks my heart. 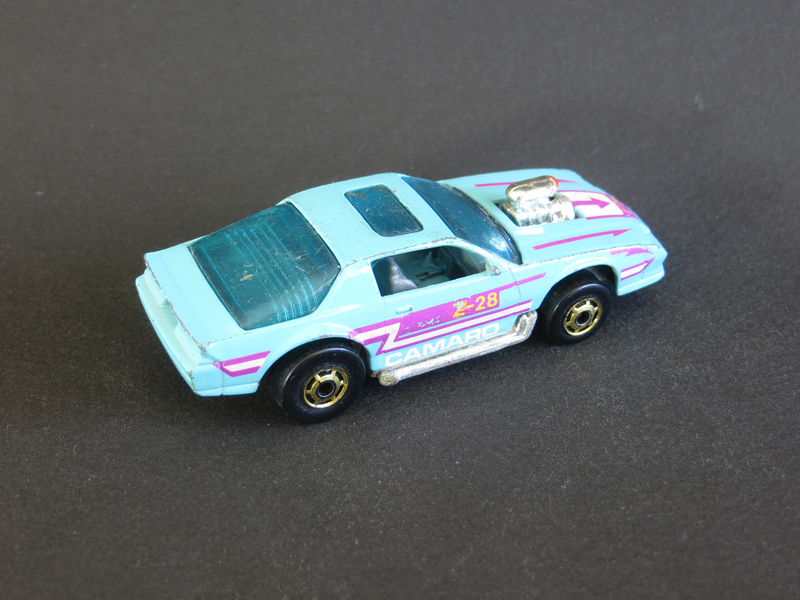 Underneath this amateurish paint job is the 1983 first-release Hot Wheels ’67 Camaro. 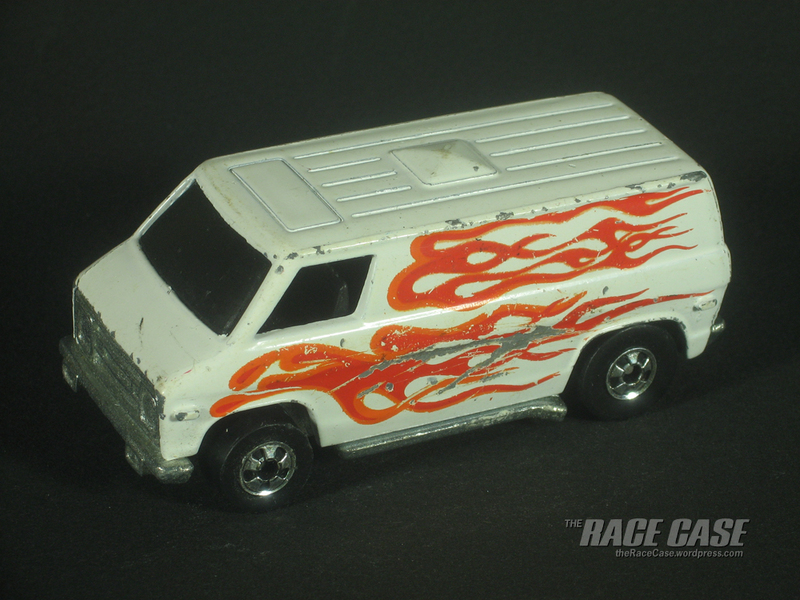 If you look closely, you can still see hints of the awesome flame tampo showing through on the sides. 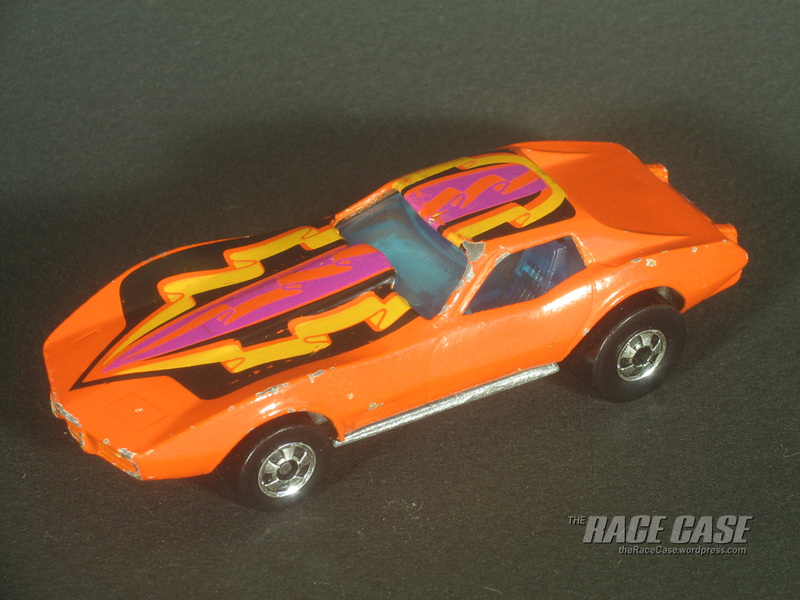 If anybody knows how to remove a custom paint job without ruining the original paint and decoration underneath, please let me know. 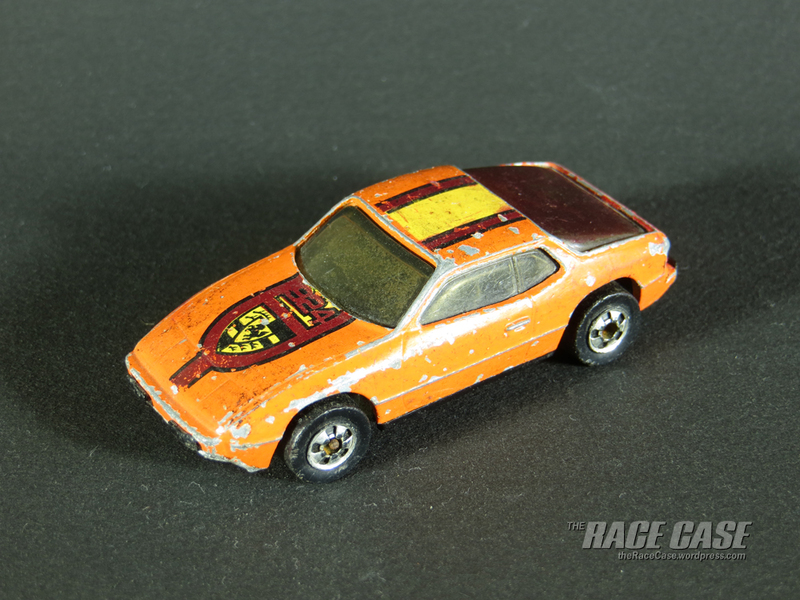 I’d like to try to rescue this one if it’s possible. 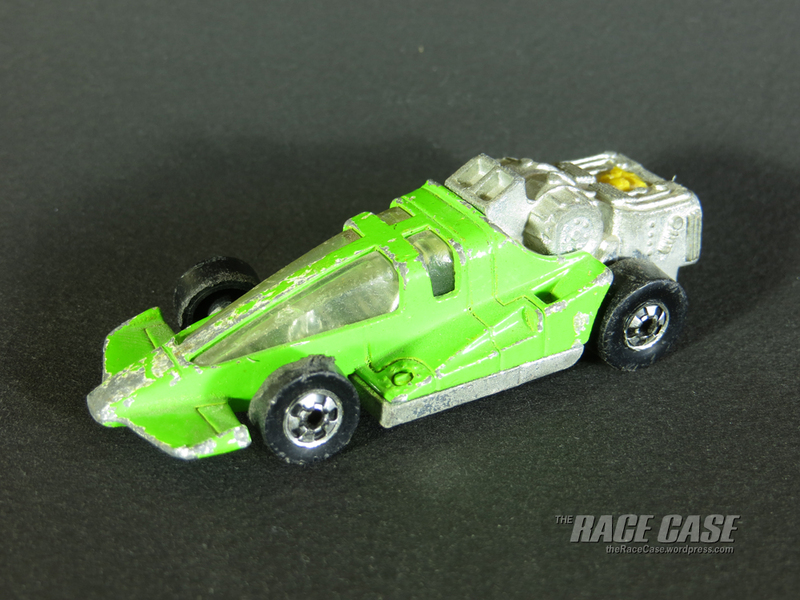 Edit: I posted photos online and it was suggested that the tampo had just worn off. 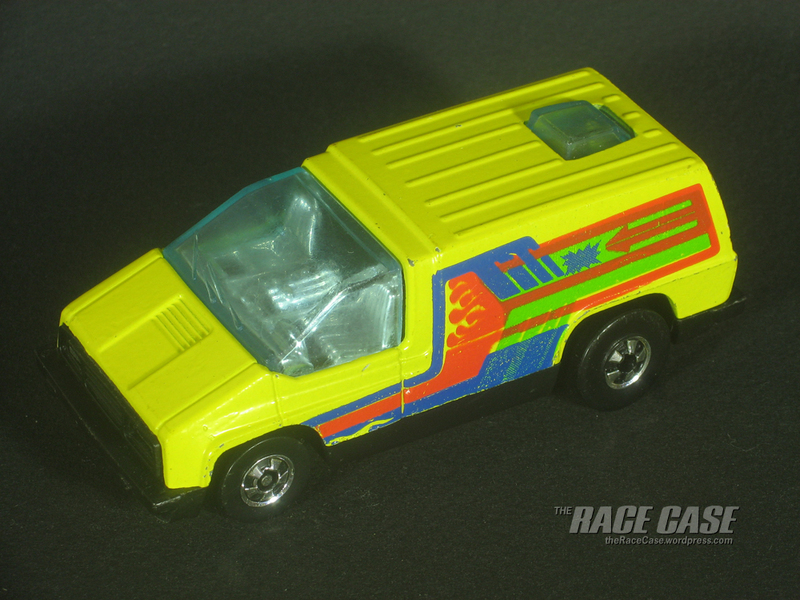 On closer inspection, I see that is the case – not painted over, just missing tampo. 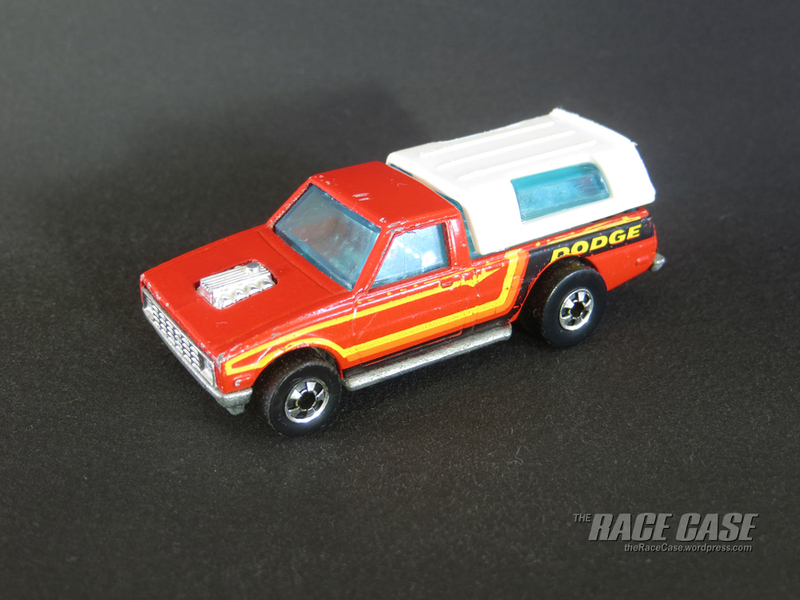 I’m surprised the paint under the tampo is still as shiny as it is, which to me made it appear as if it had a fresh layer of red on top. 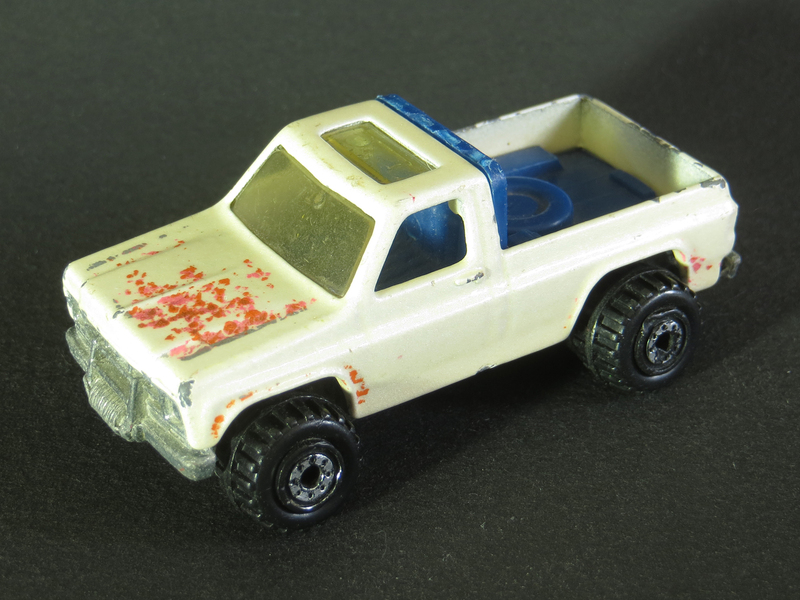 Also the discolored windshield looked to me like it had a layer of paint overspray on it. 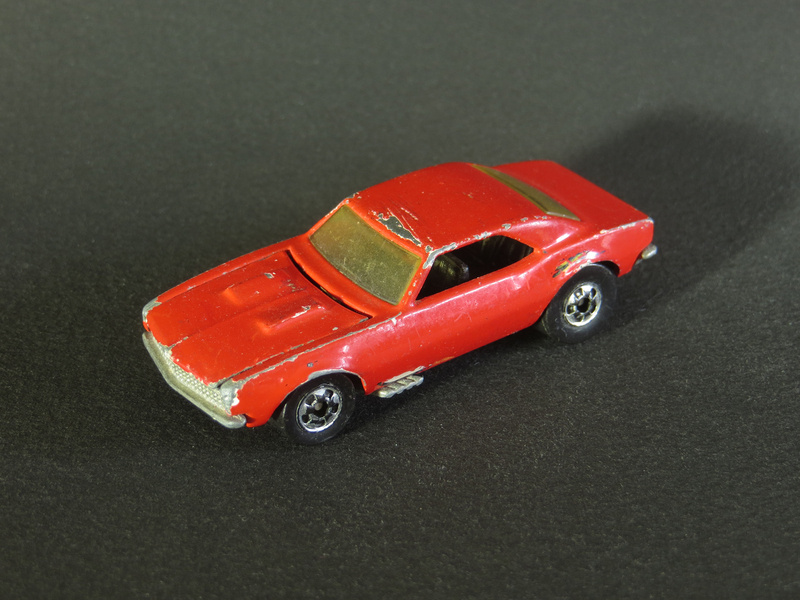 Hot Wheels had the Harry Bradley-designed Custom Camaro in the original line-up in 1968. 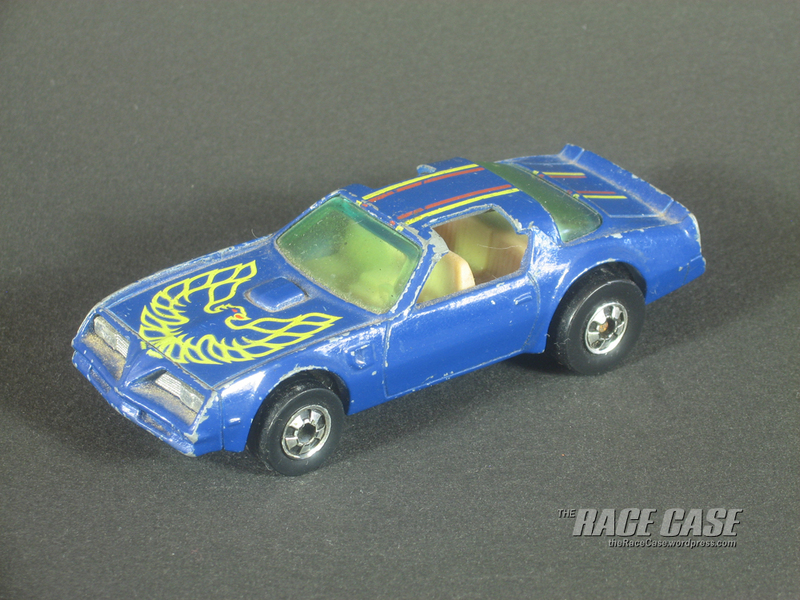 But Larry Wood gets the design credit for this similar casting from 1983. 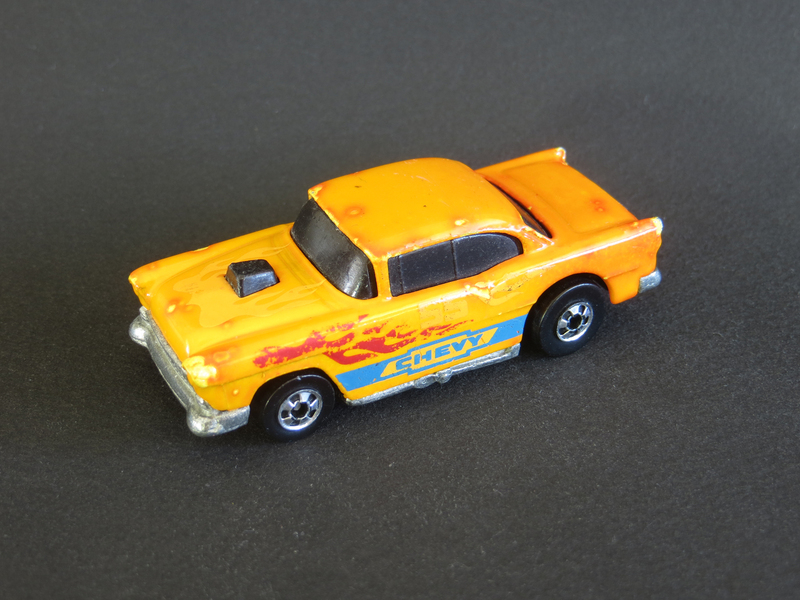 It features an opening hood and has gone on to be one of the most popular Hot Wheels castings, with somewhere around 140 different variations and counting. 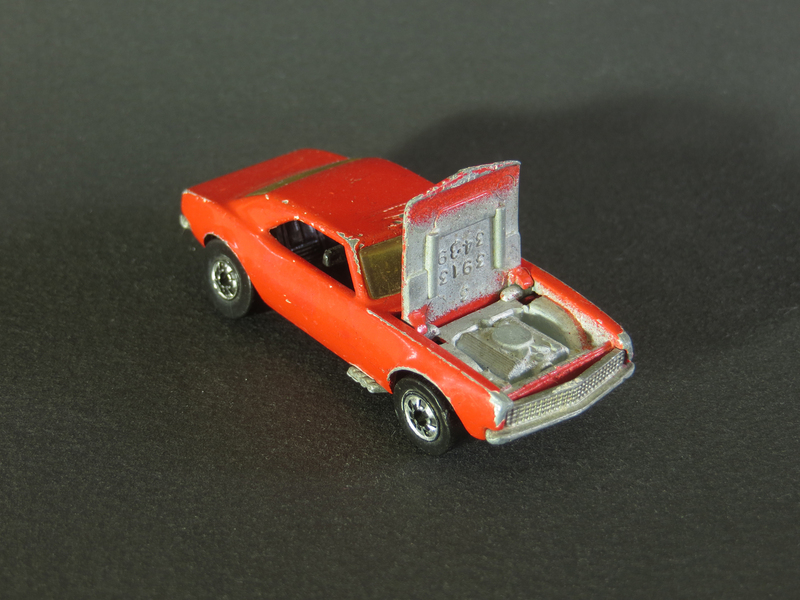 Unfortunately, In 2017, the model was retooled and the hood was cast shut. 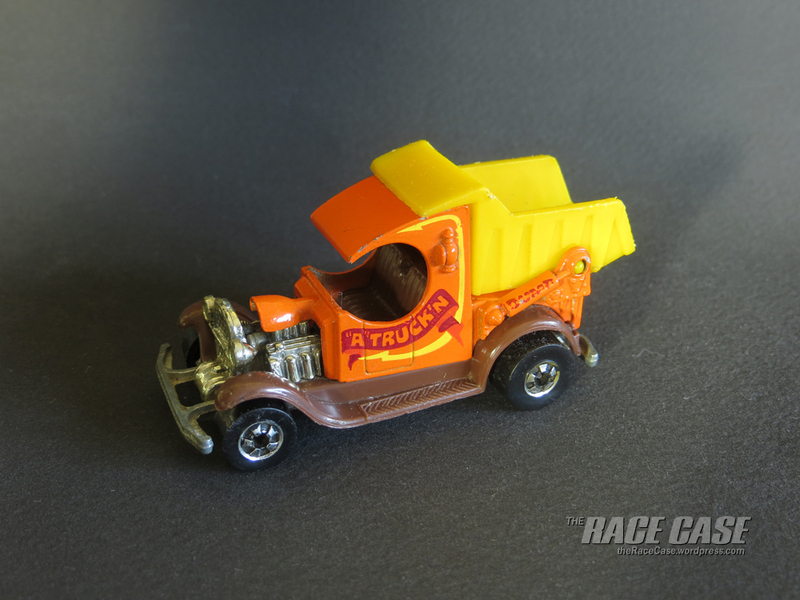 This page lists all of the 1980 Hot Wheels, with a photo of each one that I have in my collection. 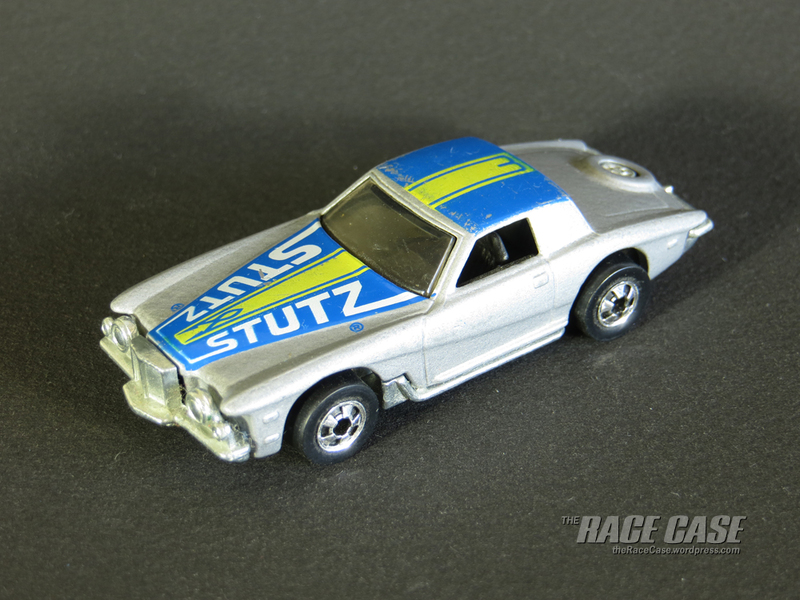 The name of each car that I have links to a page with more information and photos. 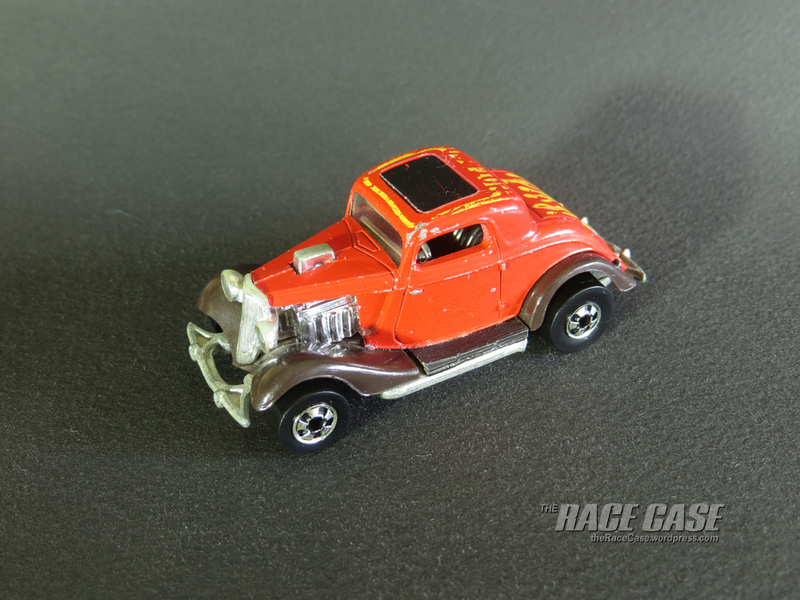 As I acquire the remaining cars in the list, I will add photos and links to this page.